One by one, the deal-breakers for LED lights has fallen and one of the most important of these was the ability to offer dimmable lights. The ability to dim lights can be line in the sand for some spaces in terms of type of lighting and original LED lights did not have this capacity. New advances now offer two ways to do it and our built in dimmable electronics is the cleaner of the two. Let's take a look at newly improved world of dimmable LEDs. Dimmable bulbs and fixtures are now commonplace in residential lighting (think halogen kitchen spots) and across the commercial and retail space. Basically, anywhere you need more control over light intensity is a valid opportunity for dimmable bulbs. The inability of LED lights to match this quality of incandescents was originally a problem. We say incandescents (halogens included) since fluorescents and CFL's either do not have the ability to dim or will show a drastic change in color or quality of light. The whole purpose of a ballast is to regulate the voltage and insure a minimum level to the bulbs so trying to reduce this input or "dim" the bulb is not compatible with the function of fluorescent lights. Not true for LEDs. LED's are pretty simple electronic devices. The diode converts electrons into photons so reducing the output of photons without changing the color of wavelength of light is an electronic one. The ability to dim LED lights is just a function of attenuating or controlling the input. We have two options. first, the work-around. There are actual interfaces you can screw into the socket and then screw your LED bulb directly into this interface socket. You can then manually adjust or set the dimming quality for that individual light as needed. This is more of a specific use where you want to dial in a light intensity area by area. Some cases like restaurants or certain retail solutions may require this level of control but for most needs, a global dimming mechanism at the socket is preferred where you can dim an entire room or bank of lights at one time. This is the standard set-up for most existing incandescent dimmable lighting so we want to be able to match this to avoid having the sub out the existing lighting architecture. Good news. We can now for most standard dimmable form factors. Make sure when you do your lighting inventory to specifiy if a light is dimmable or not so we can quote your project correctly. Dimmable LED lights are more expensive as they electronic components allowing this flexibility are built right into the light. On average, you can expect a small difference in price to add the dimming capacity. 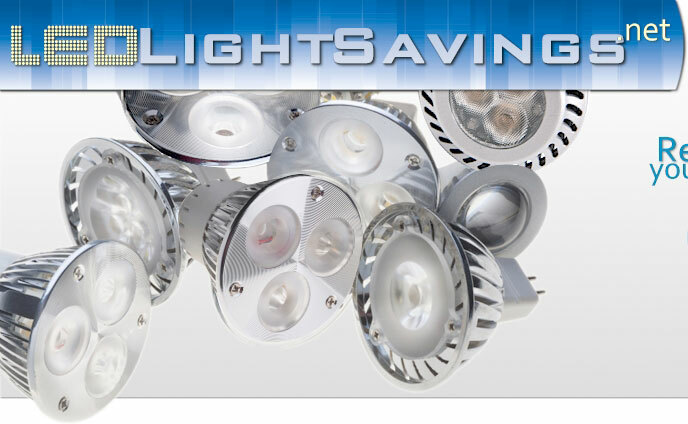 You can see the different for a given bulb type in price at our LED light prices page. One note. It's important not to put a non-dimmable LED bulb in a dimmable (global) socket and then adjust the light intensity as this will blow the LED light bulb. Again, this doesn't apply to the socket that has a secondary interface between the bulb and the light fixture. Another important aspect of our dimmable bulbs deals with color of light. We have customers that buy a 2700 Kelvin (generally the warmest available LED light) and then dim it down a bit to produce an even warmer quality of light since LED's are very bright in nature. This is probably a truer light representation of very warm incandescents than to color tune the Kelvin down below 2700. You can always order some samples to test the right light quality for your space.